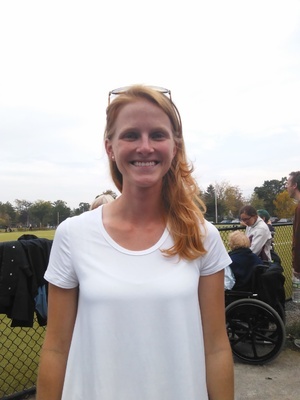 Kelly is currently the interim head field hockey coach at Denison University. She was a managament and business major. “Interview with Kelly Blackhurst, '14,” Skidmore Saratoga Memory Project, accessed April 24, 2019, http://ssmp.skidmore.edu/document/708.